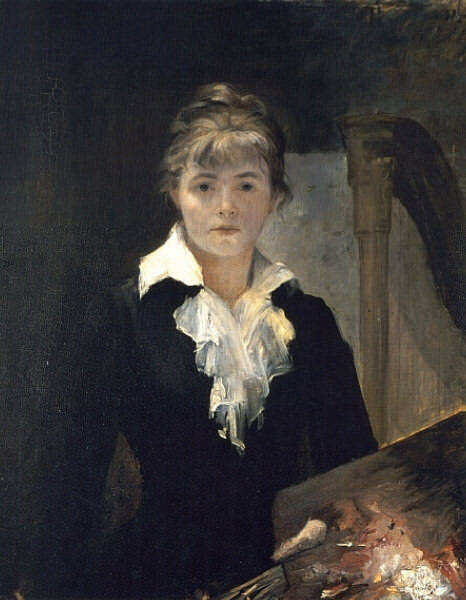 'Self-portrait with a palette, 1880', by Marie Bashkirtseff. The Schola's form is inspired by this painting. Conceived to assure natural transition to any 47-string harp, the Schola has the same spacing, tension and pedal box. It is highly accessible in terms of both size and price, and above all, it is a Camac harp: light, with a beautiful sound, and easy to maintain.